An organ assembler located in Canada has published that they purchase most of the important assemblies used in their organs from third-party suppliers, as listed below. Long-term product support for these organs is not only dependent on their willingness and capabilities of the assembler for support, but also on those of the third-party suppliers. What happens if any one of those suppliers decides to close their doors? 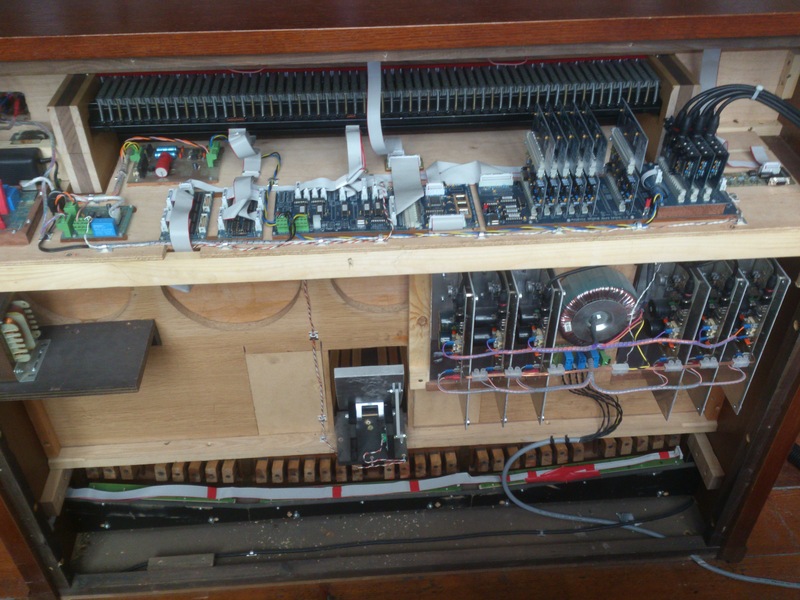 You’re out of luck if you need your Phoenix organ serviced!